Downtown Prescott only 1.5 miles away! Approximately 15 minute walk or a 5 minute drive. 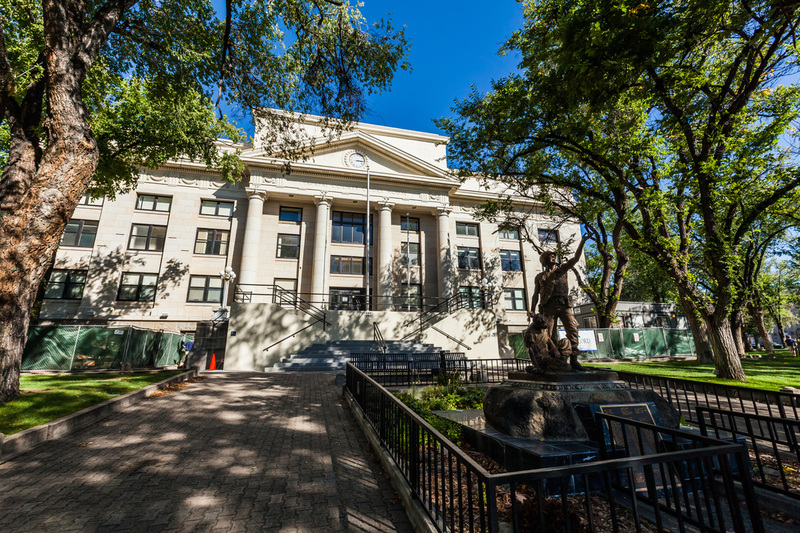 The heart of Prescott where you can experience the history of the town, visit museums, enjoy a variety of dining, walk around the courthouse, shop along the boutiques and antique shops or visit down Whiskey Row!